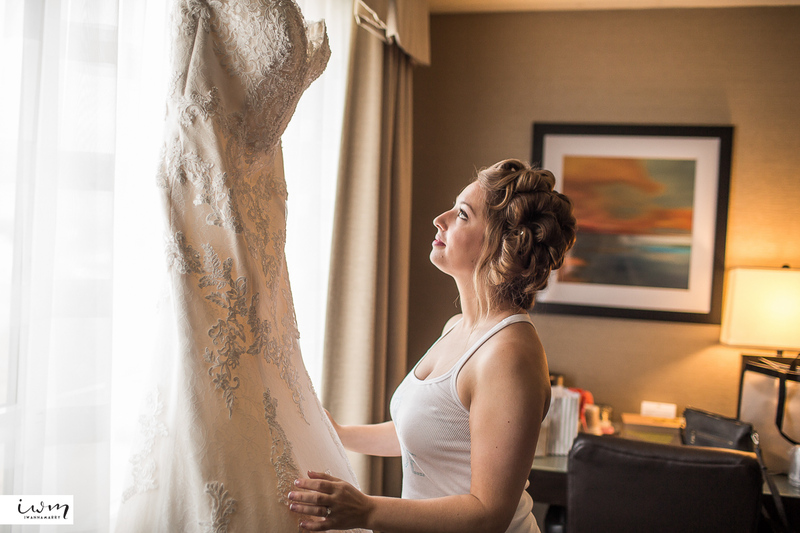 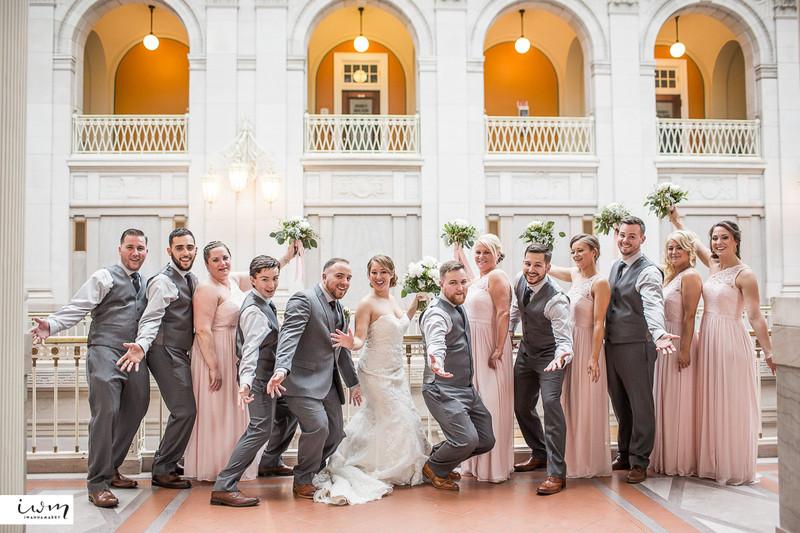 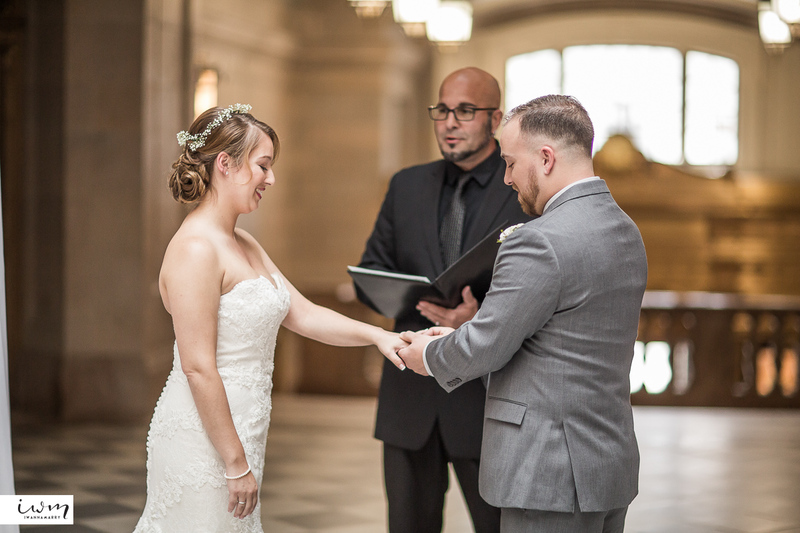 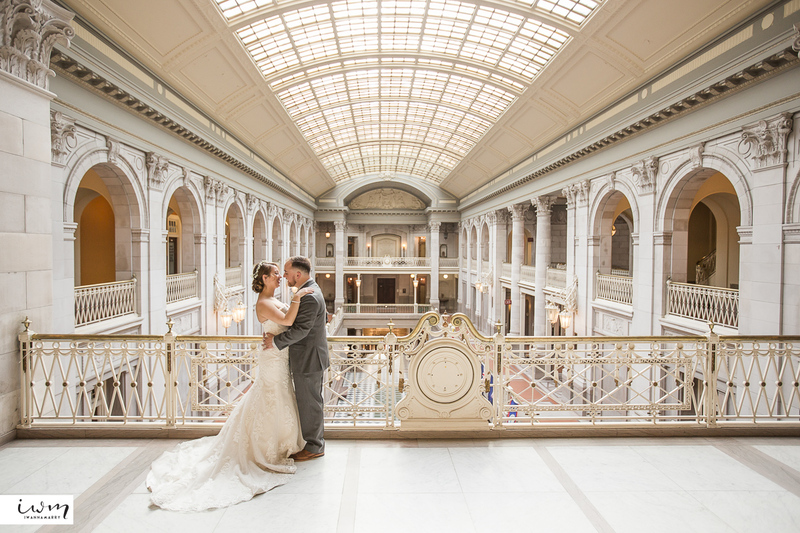 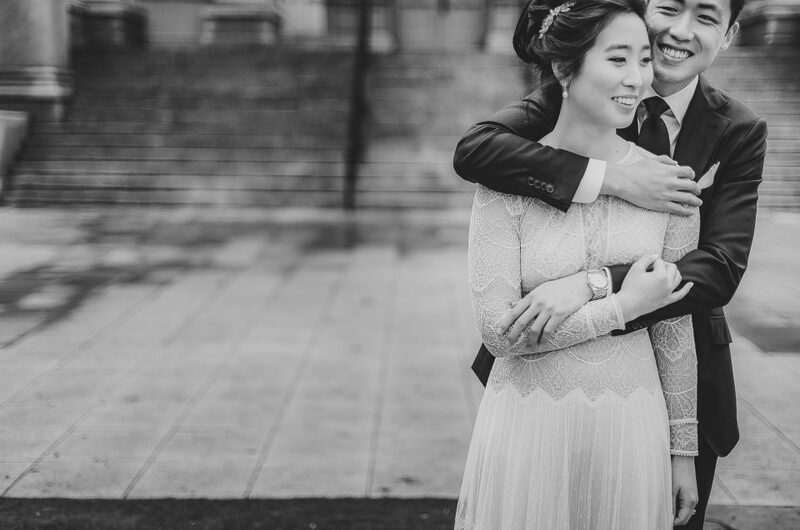 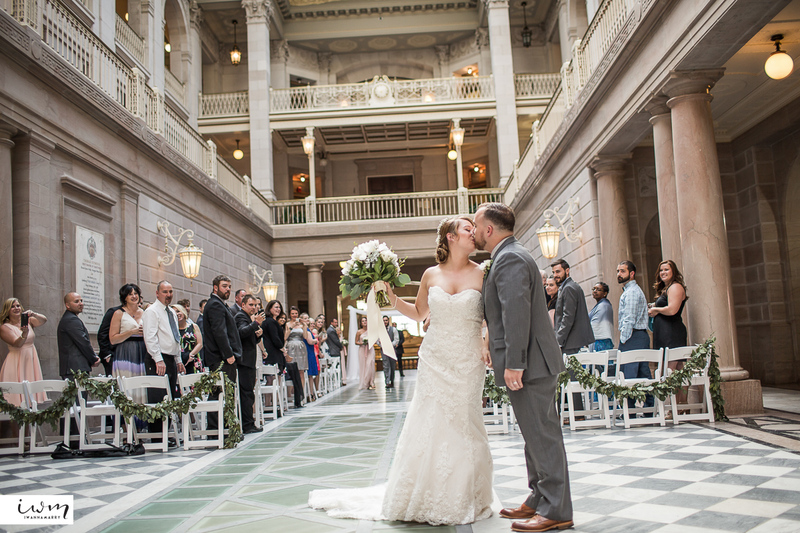 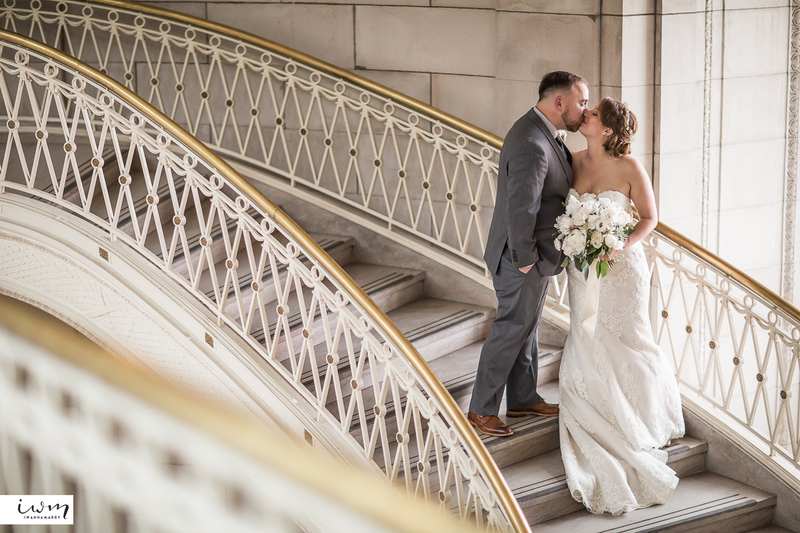 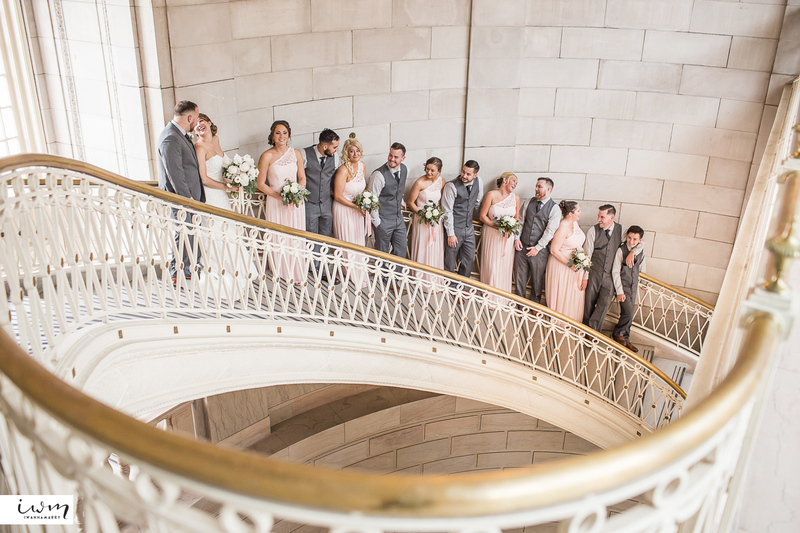 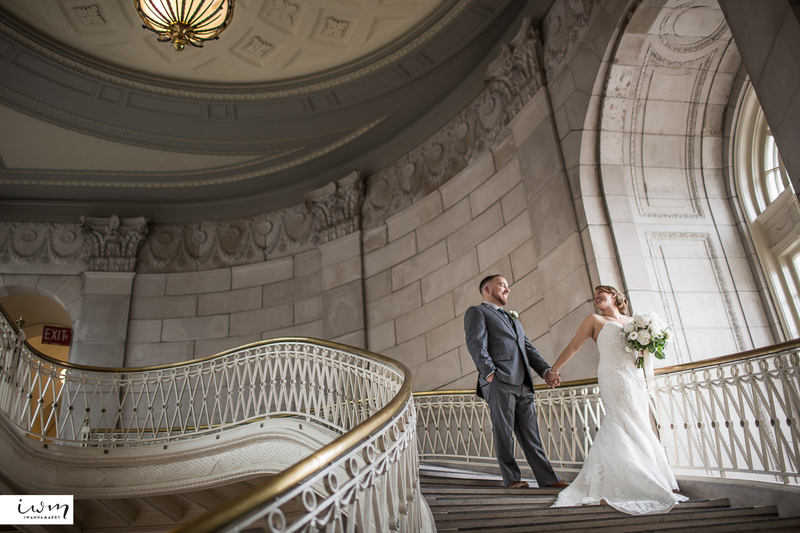 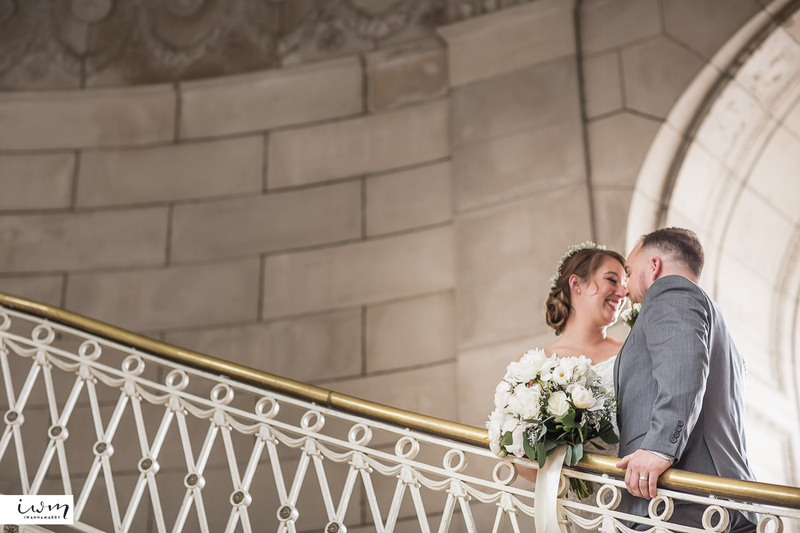 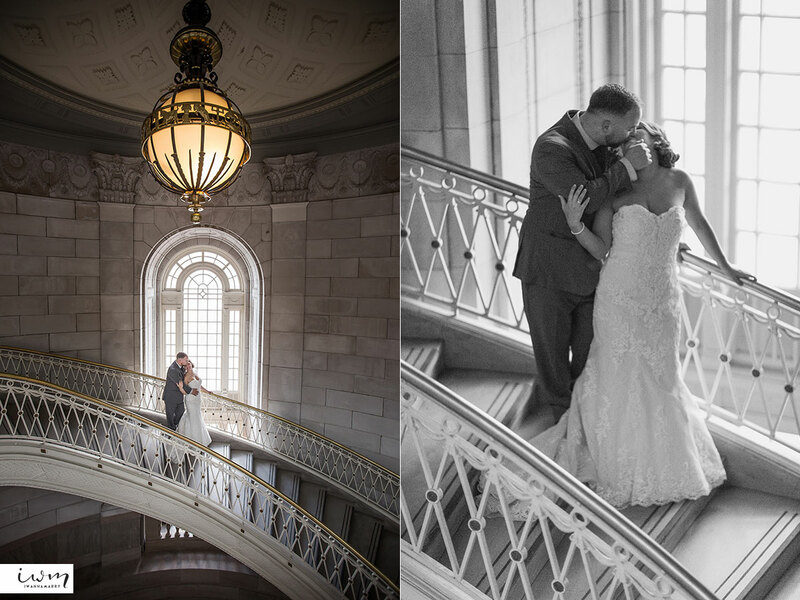 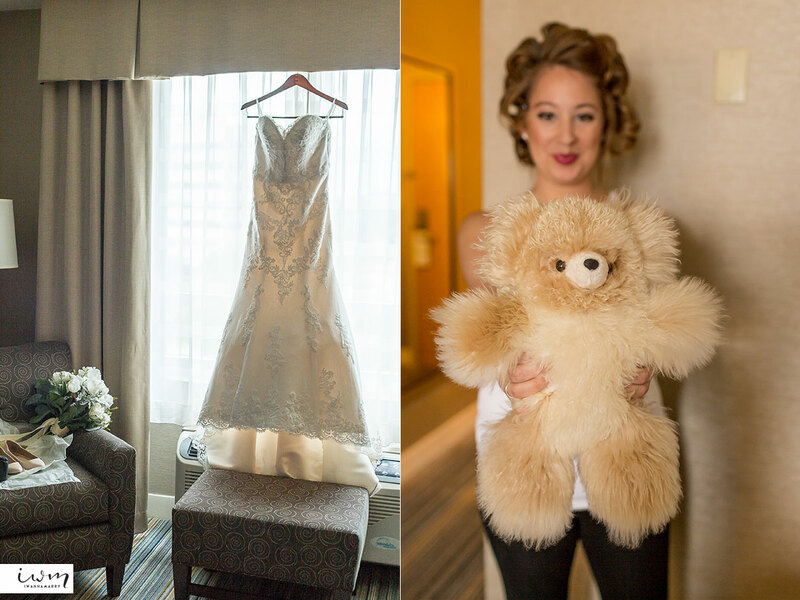 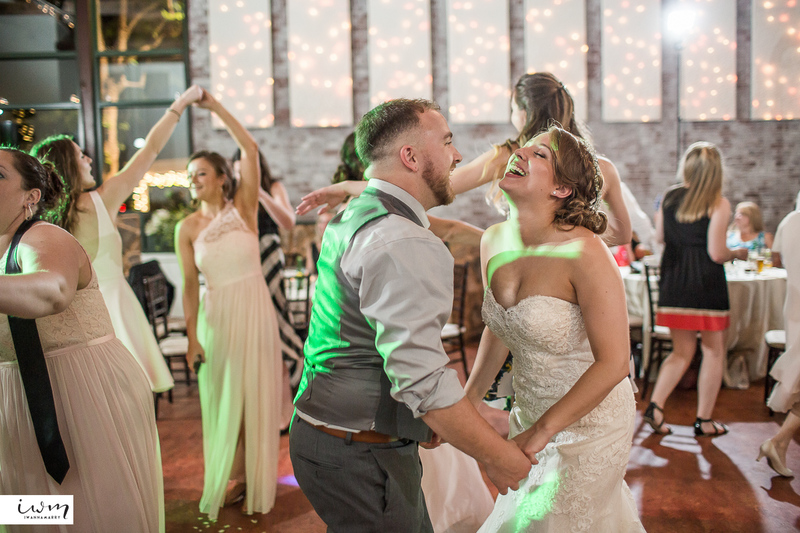 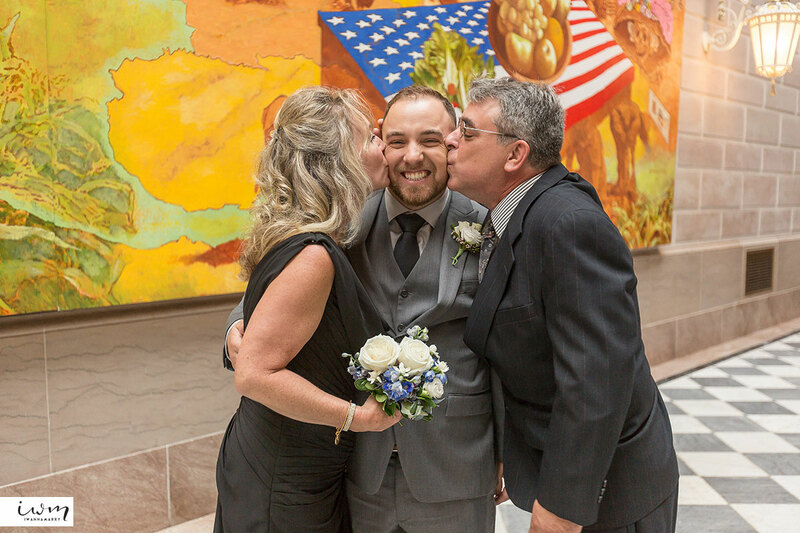 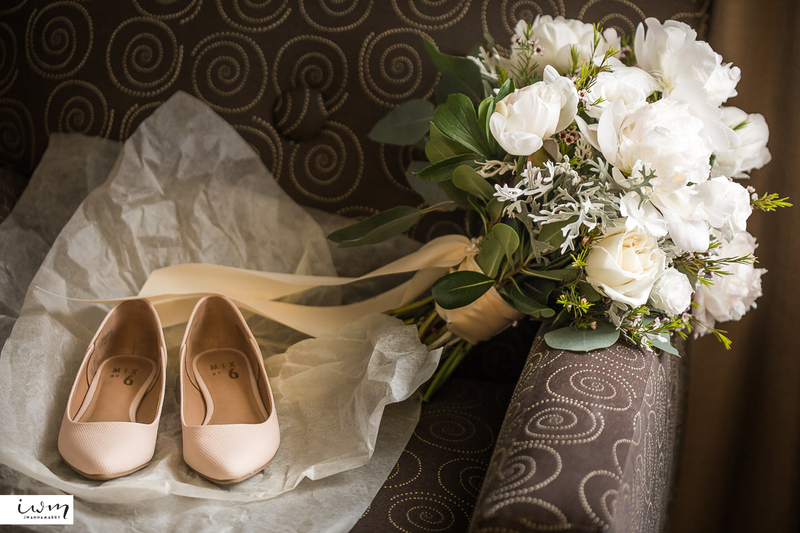 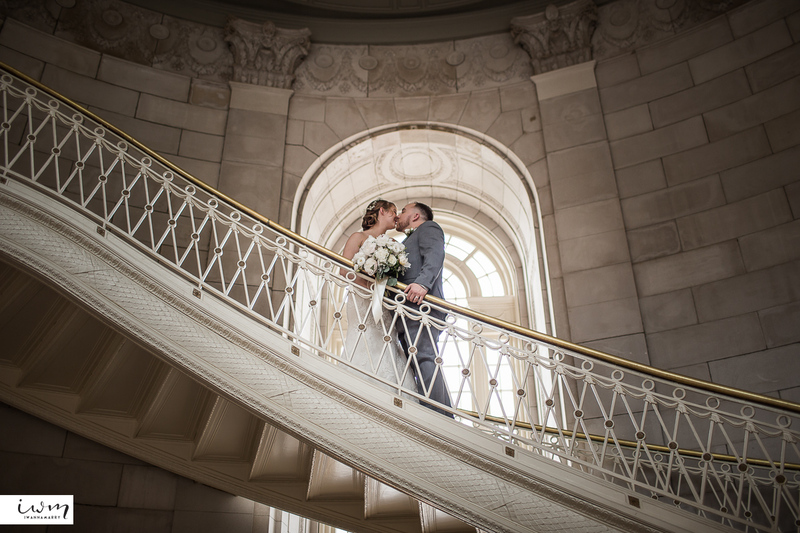 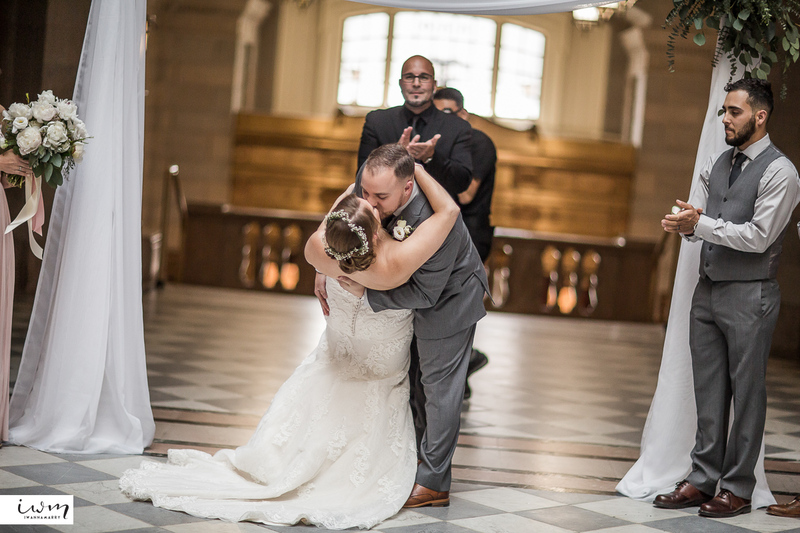 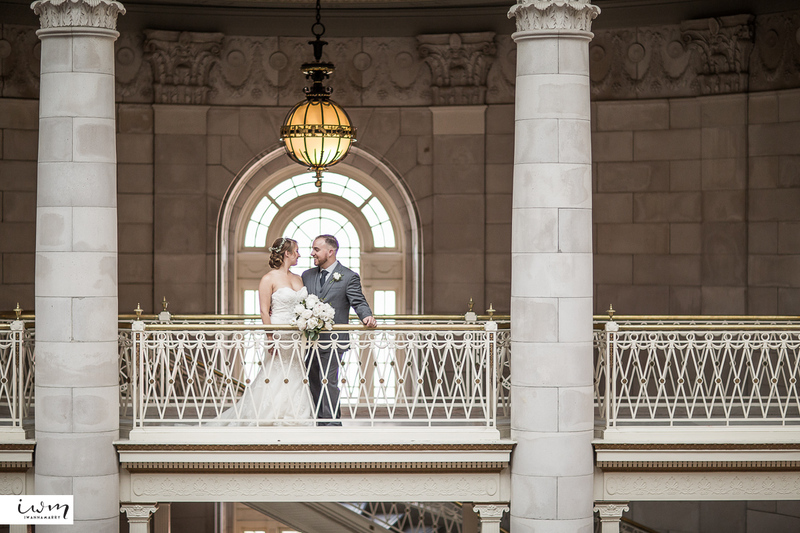 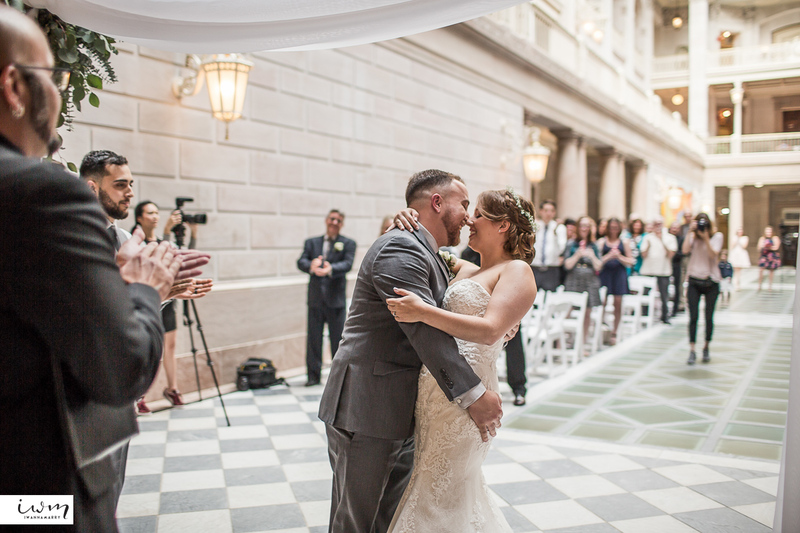 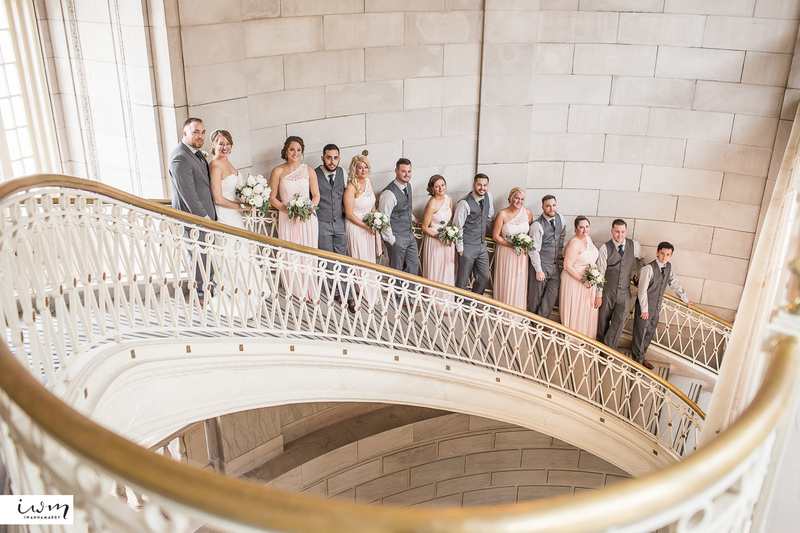 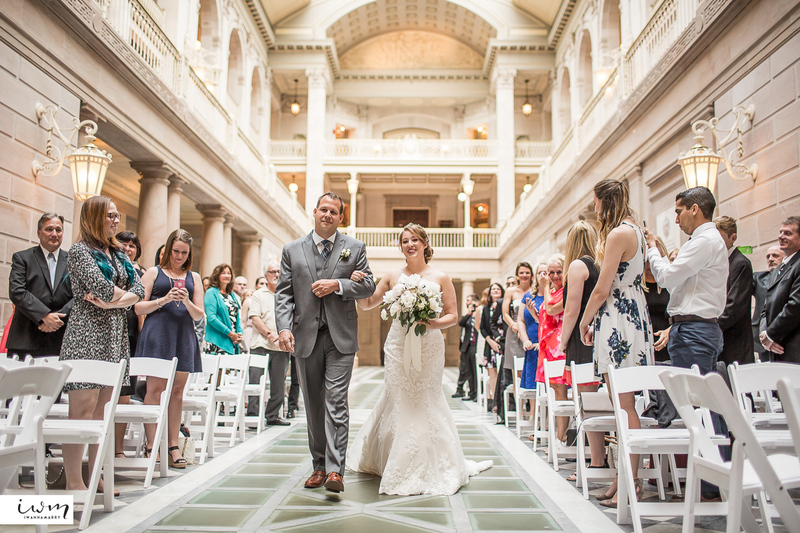 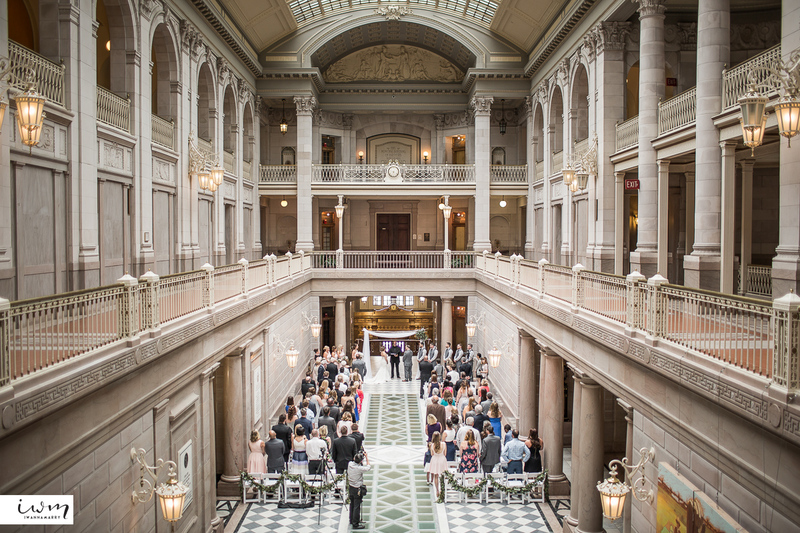 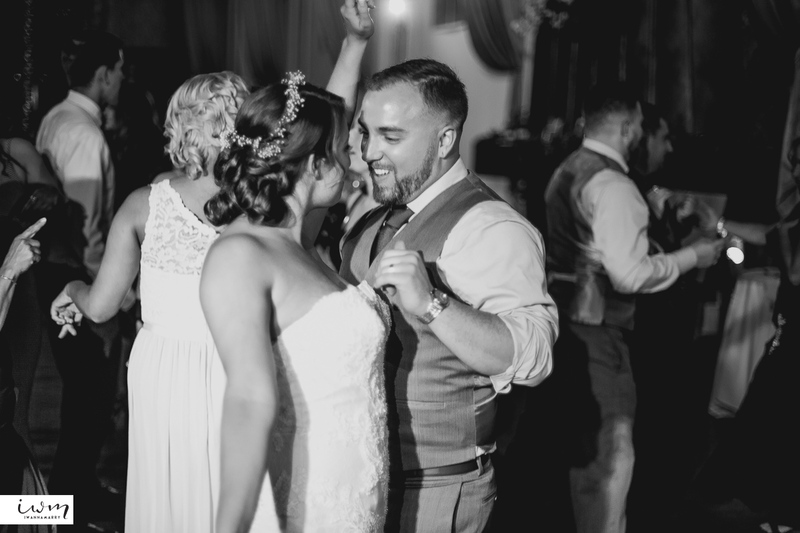 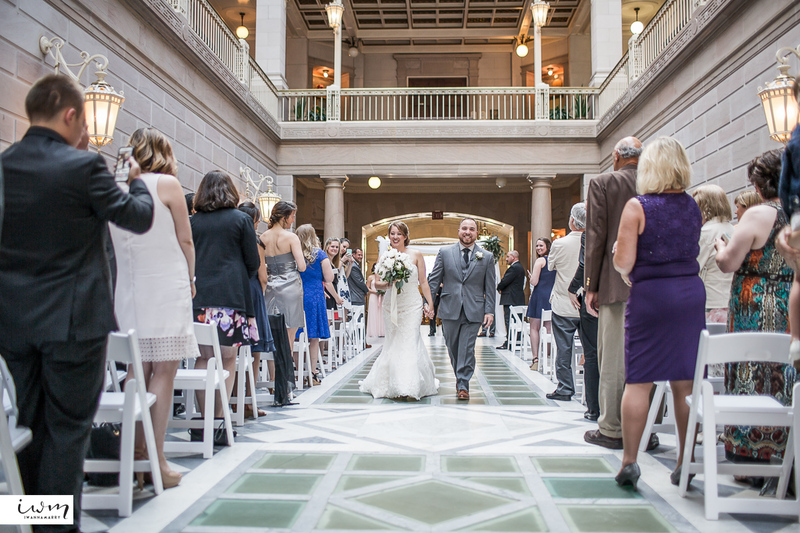 Ariana and Ben tied the knot at the Hartford City Hall, a spectacular interior space for a ceremony. 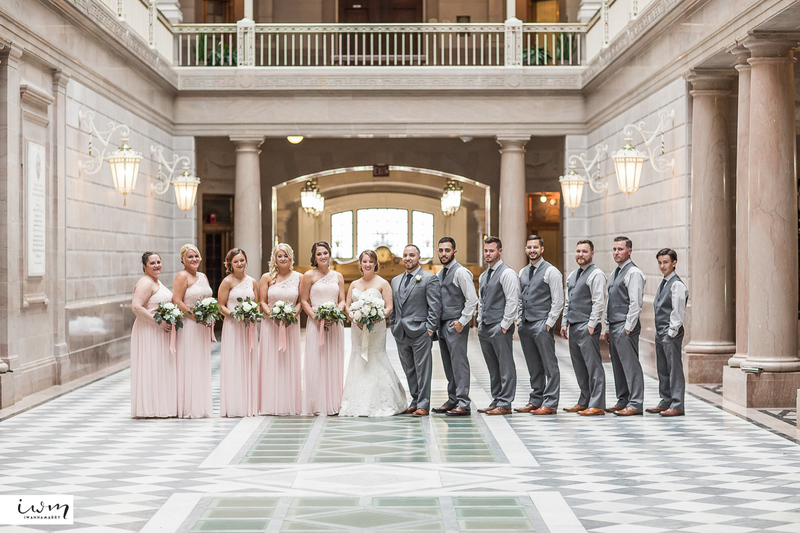 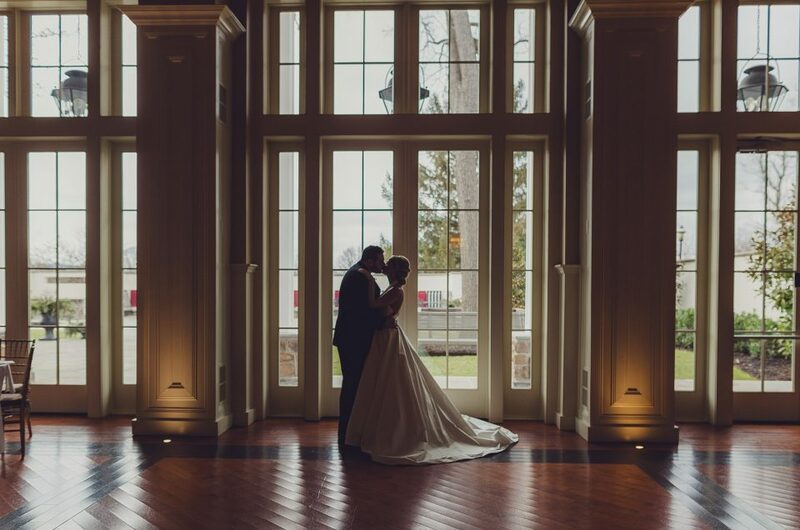 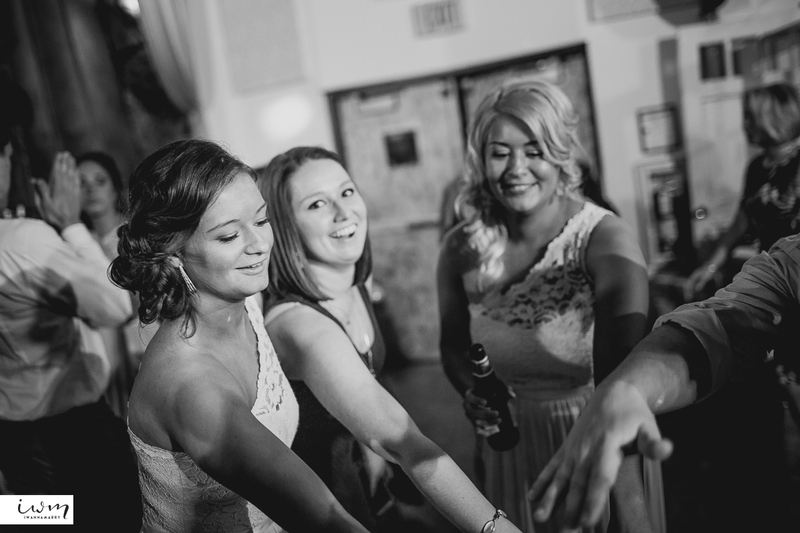 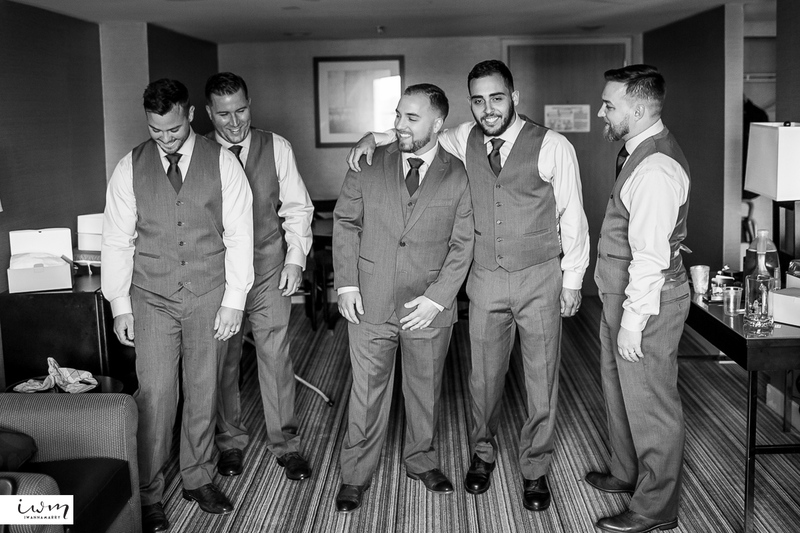 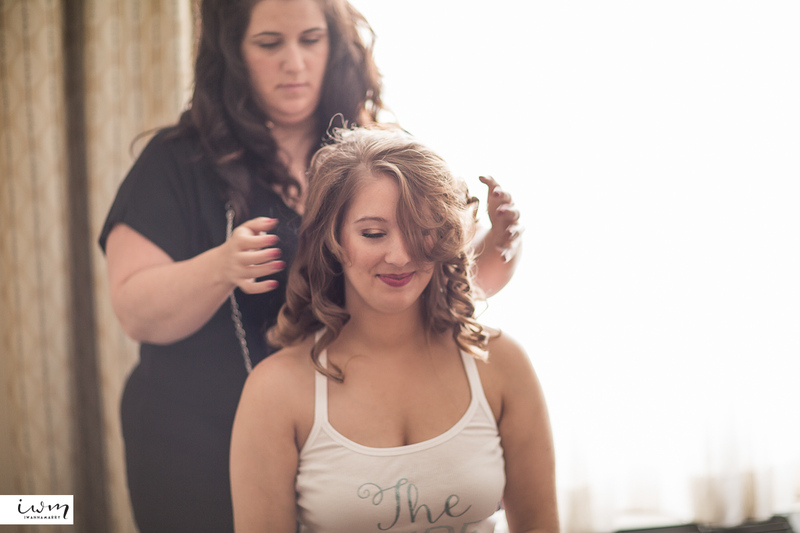 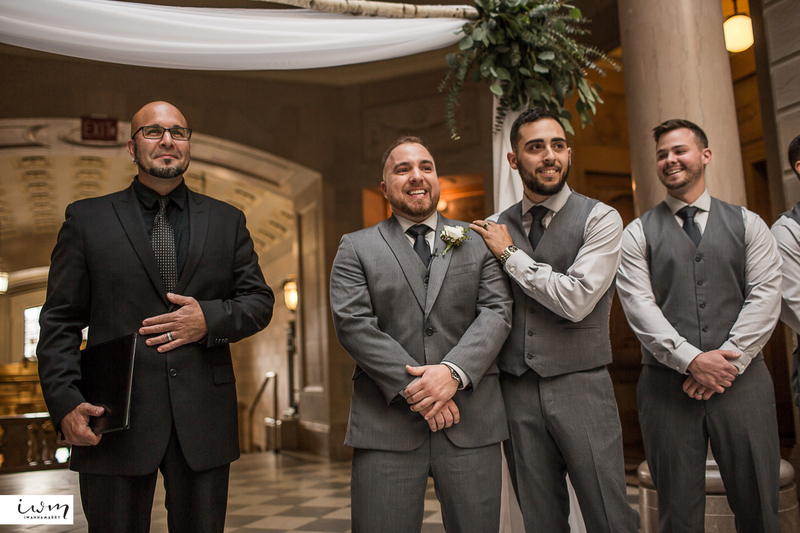 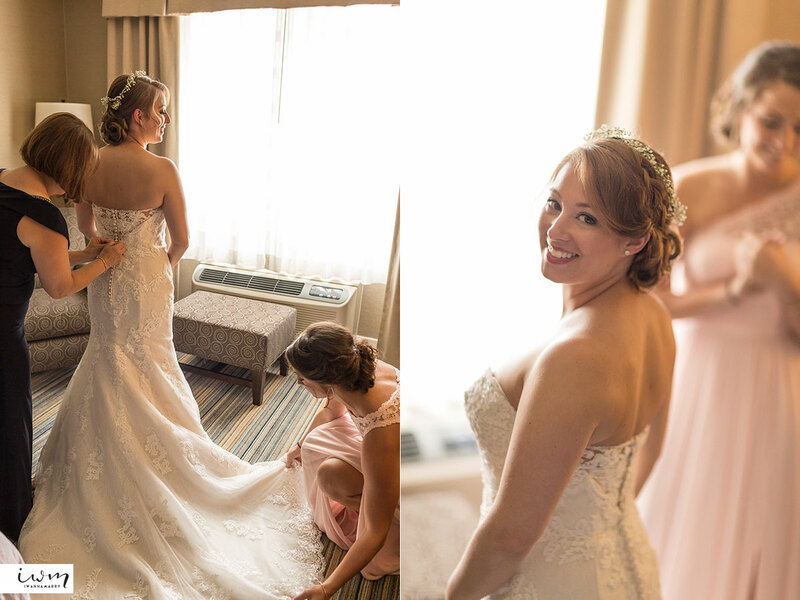 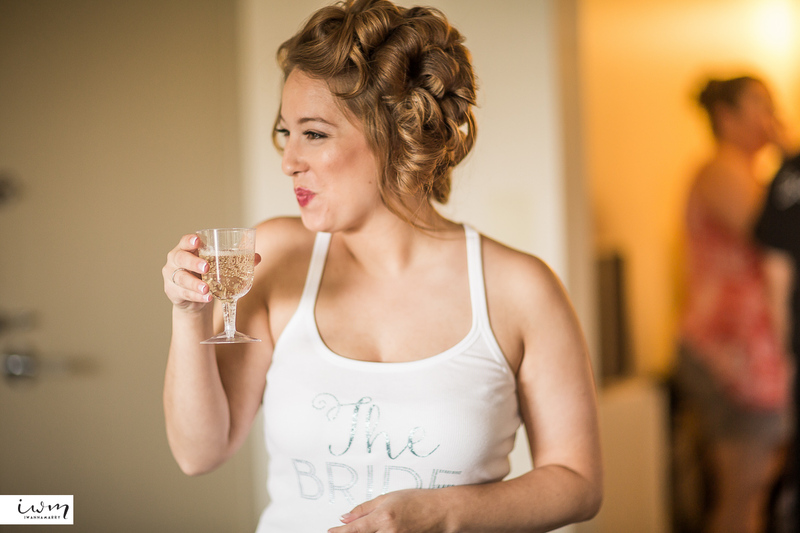 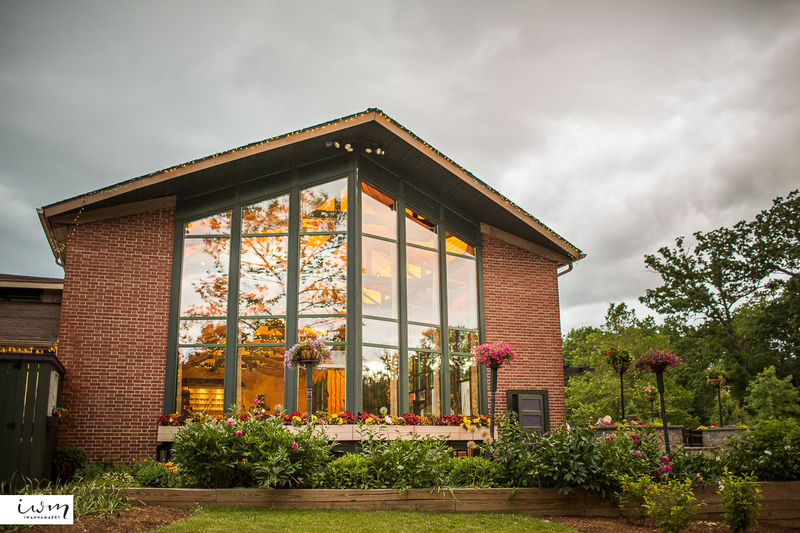 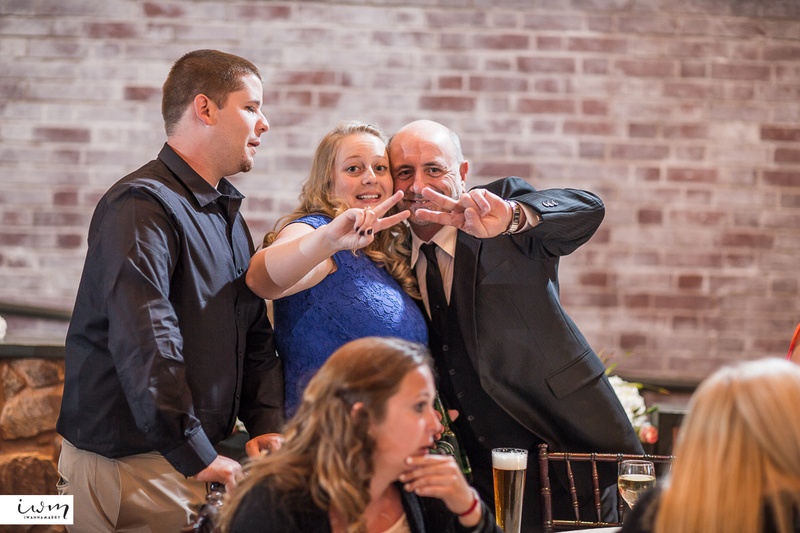 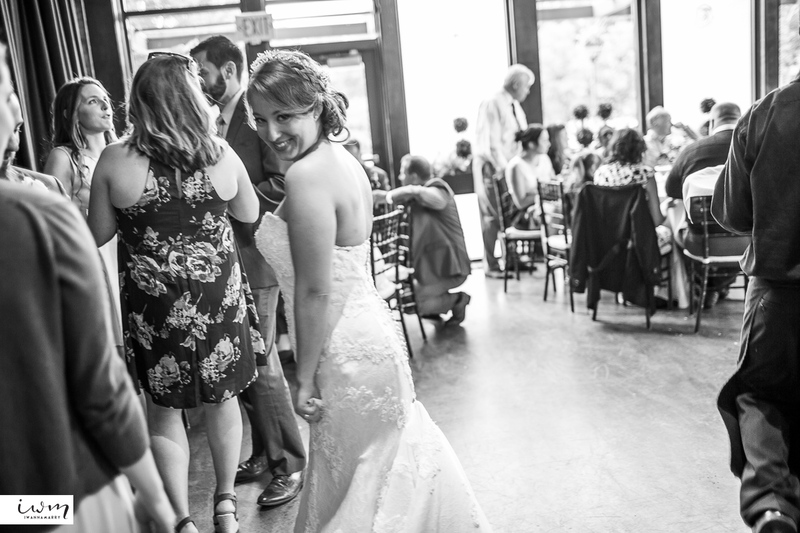 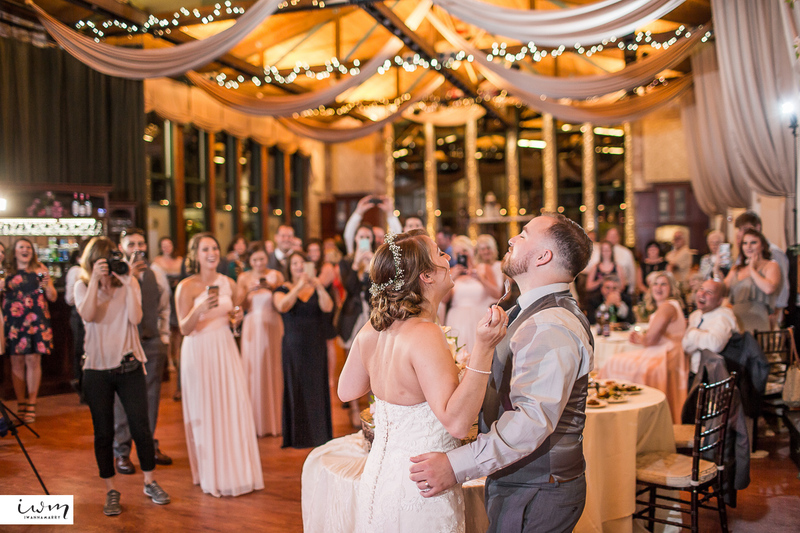 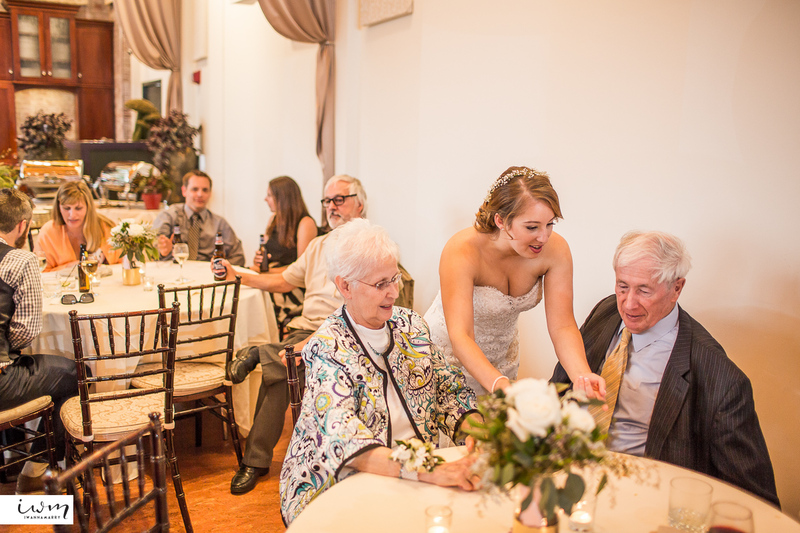 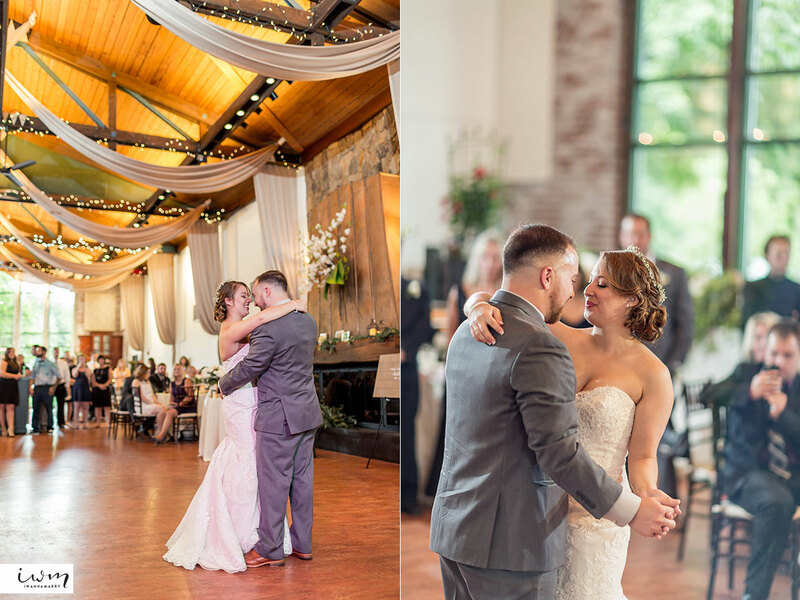 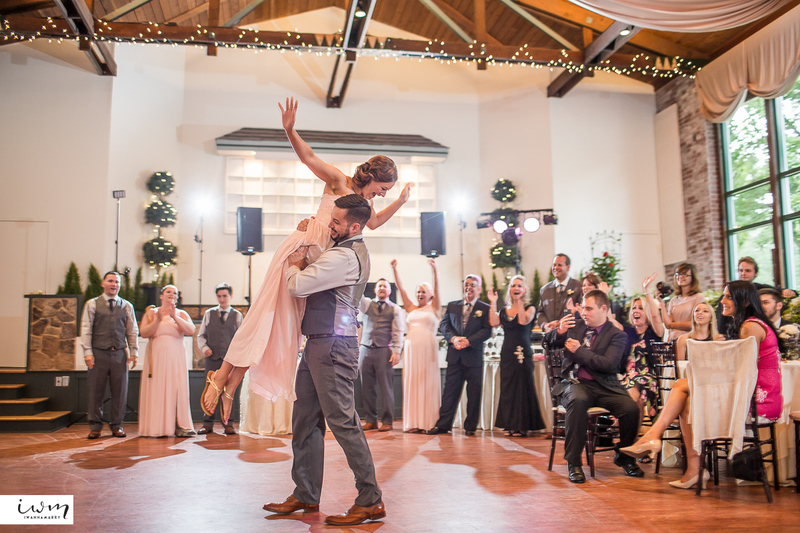 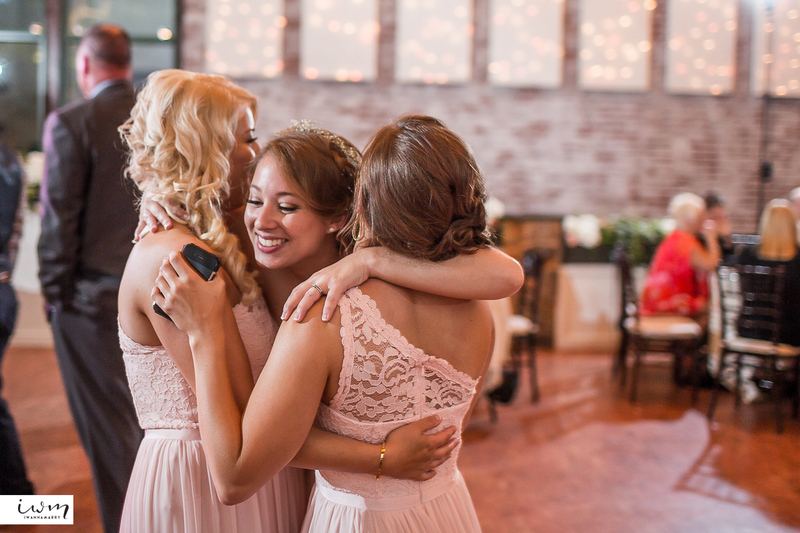 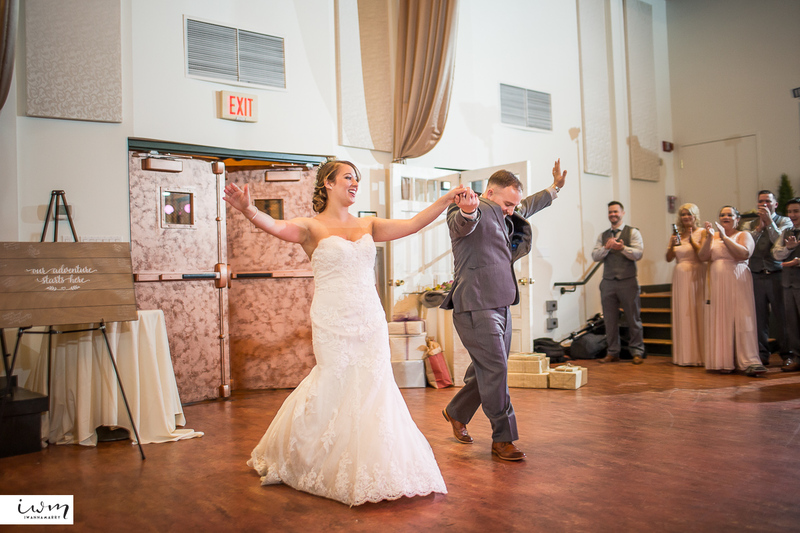 The large spacious and bright open hall was a perfect photo location anywhere we placed the bridal party. 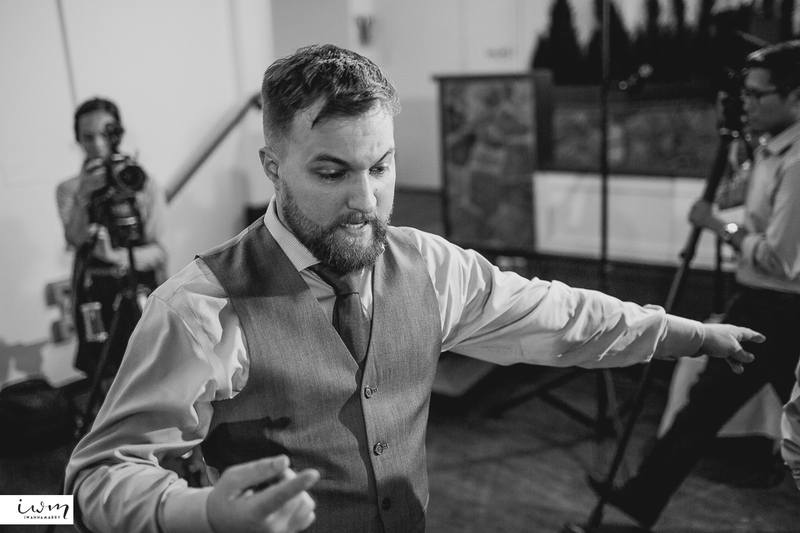 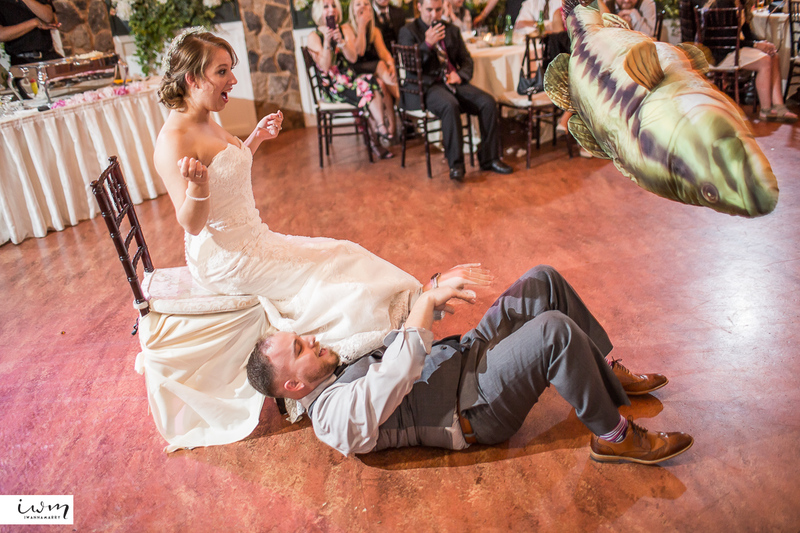 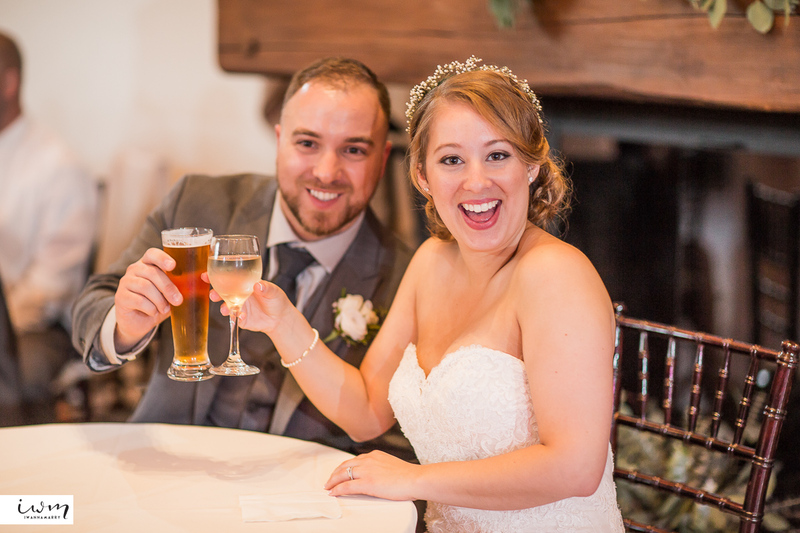 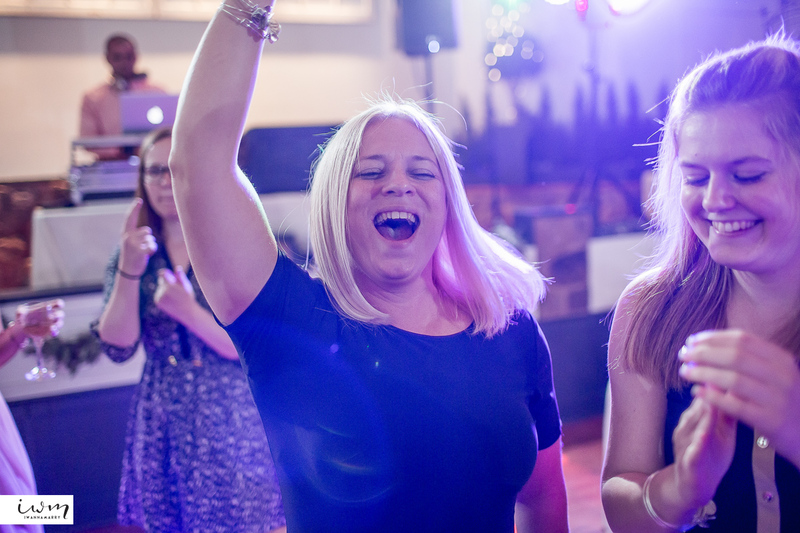 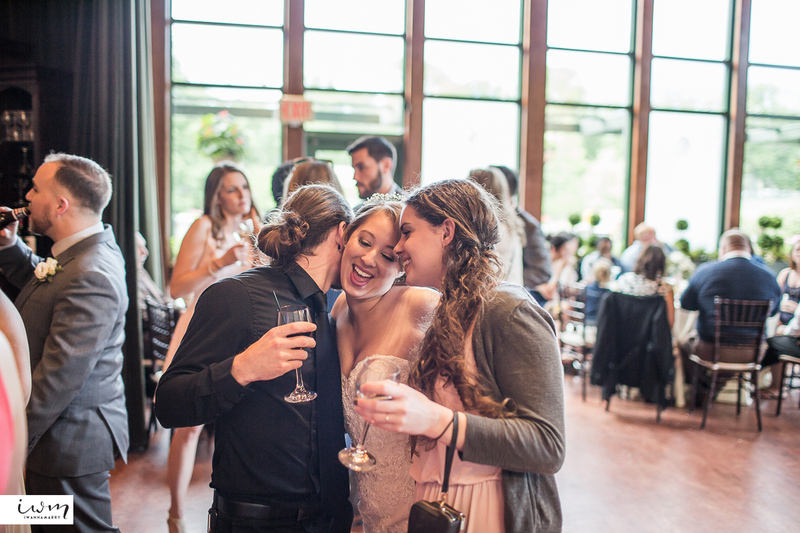 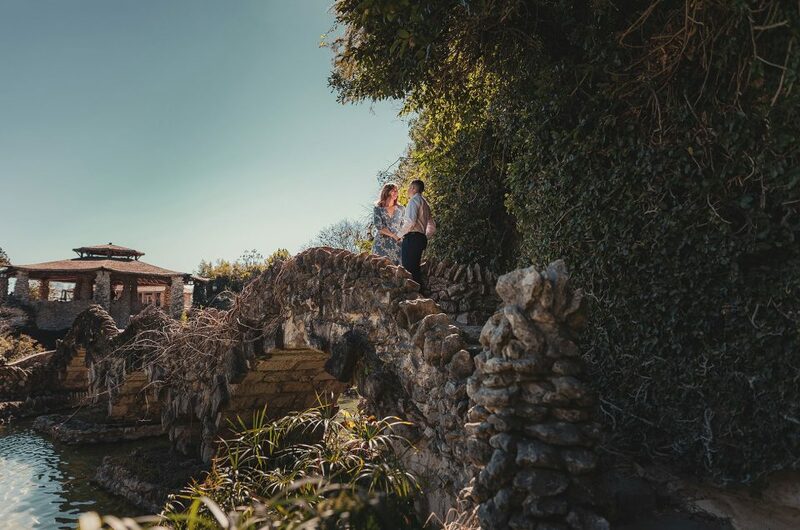 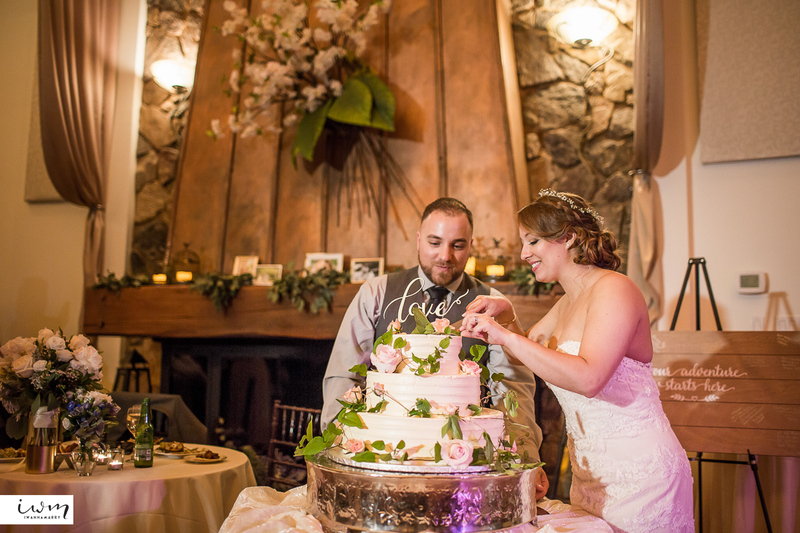 We also had a ton of fun at the Pond House Cafe during reception with the couple’s great vibes and flying bass fish. 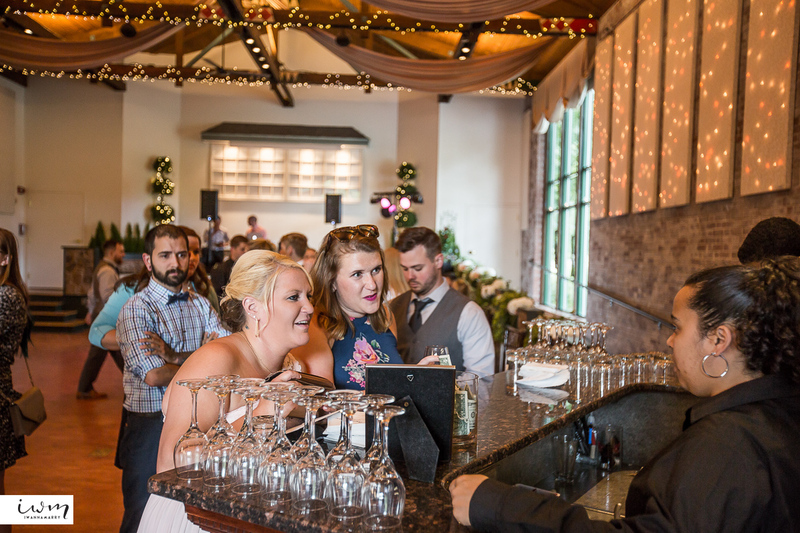 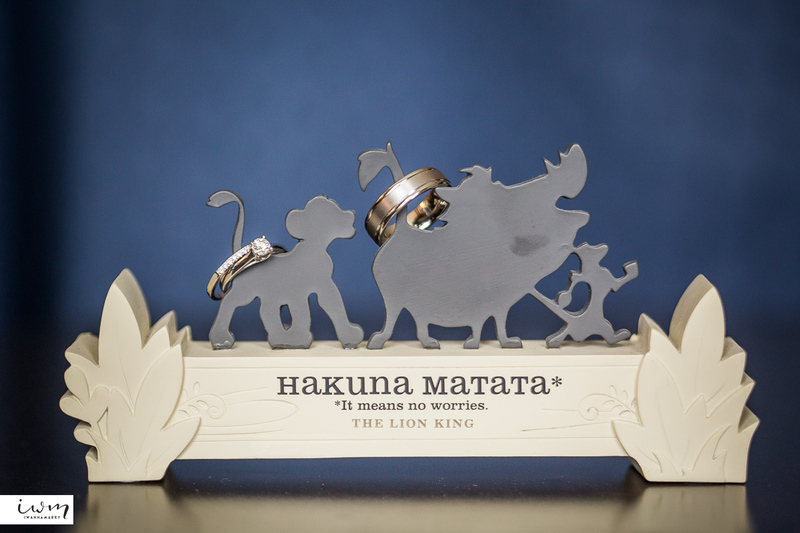 You’ll just have to scroll down to see what I’m talking about!